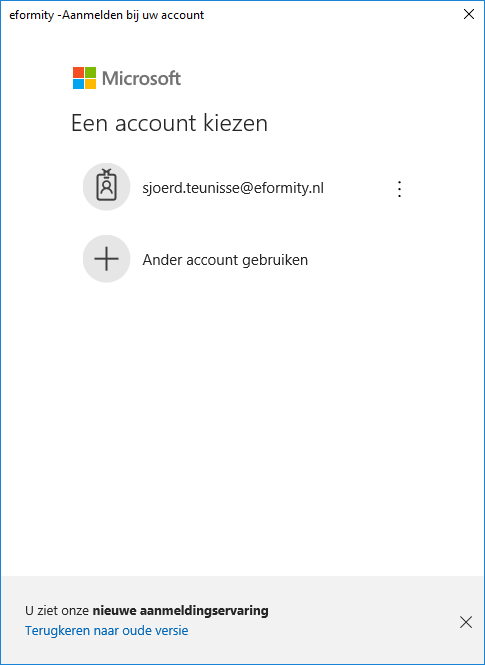 Now also available in Office 365! 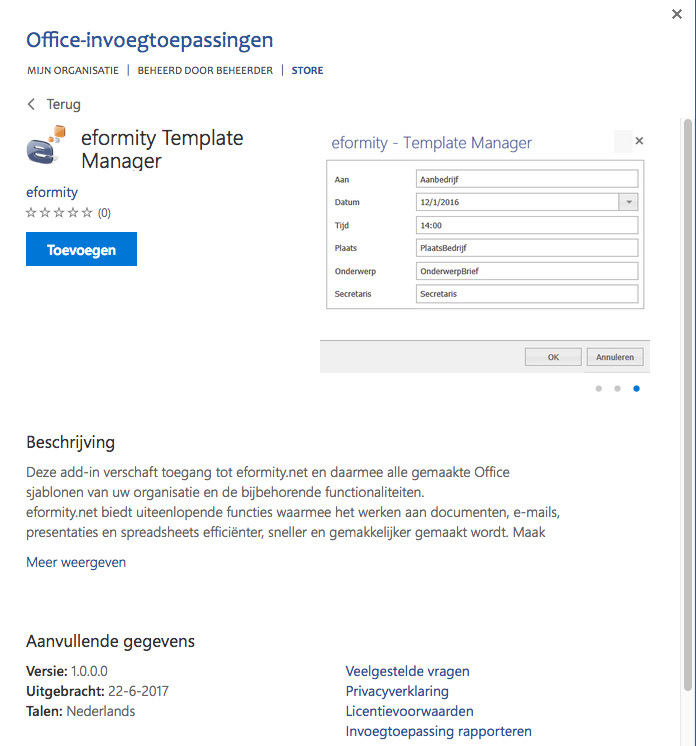 Our solution is also available in Microsoft Office 365! The add-in can be installed straight from the Microsoft Office Store and works in Microsoft Word 2016, Microsoft 2016 Mac, Office 365 Online and on the iPad. You can install the add-in from the Microsoft Office Store which allows you to immediately make use of the functions in Microsoft Office 365. Log on with your own Microsoft Account, easy, fast and above all secure. The side panel in Microsoft Word gives you access to the available documents and building blocks. Create translations for your document or building block with centrally configured translations for fast and easy creation of documents in any language. 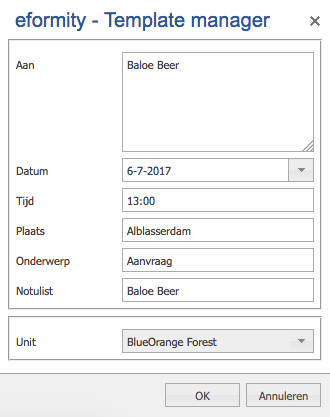 Create variables to allow for dynamic document creation with standard text blocks. Or use them for variable input in your documents. 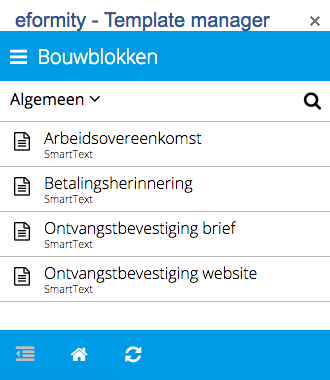 Using an input screen makes it easy to insert variable elements in your document and/or building block. Create folders to make it easy for your co-workers to find documents. Centrally defined building blocks, such as texts, photos, tables and logos can be inserted straight into your document.